ContactThe best lawn care in Greenwood! We also service: Southport, Beech Grove, Greenwood, Whiteland, New Whiteland, Homecroft, Bargersville and parts of Franklin. 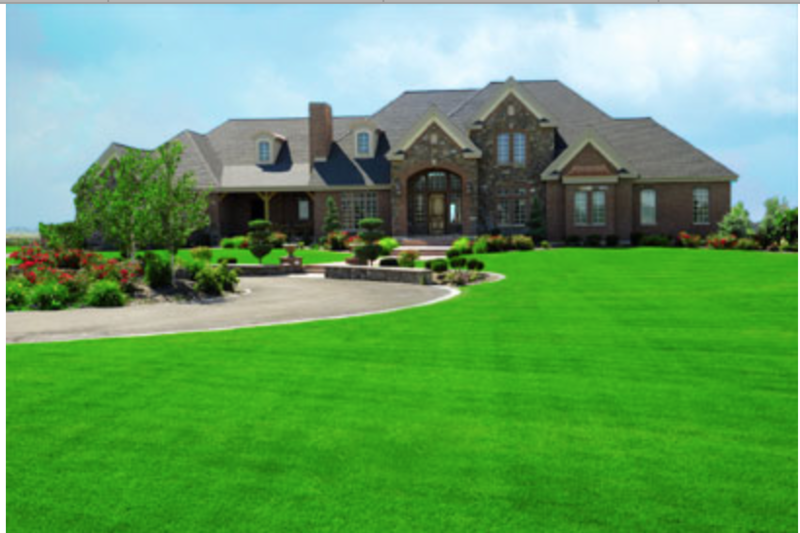 We at Greenwood Lawn Care, located in Greenwood Indiana have a dedication to satisfying our customers by providing the best lawn care service possible. 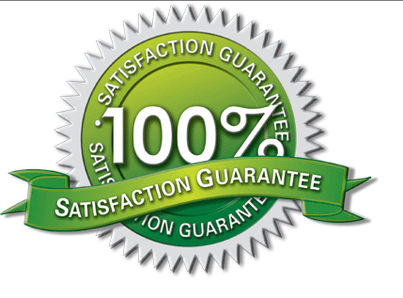 Our lawn care prices are fair and reasonable, and we're confidentthat our clients will be pleased with our low rates. 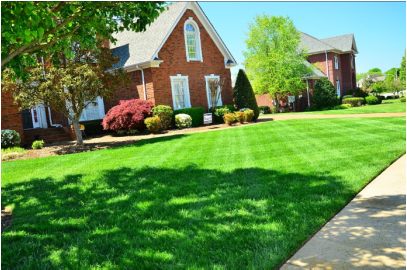 We will not only care for our customer's lawns, but we also provide each client with lawn care tips on how to maintain the lawn in between our services. It is easy to request an appointment, and customers will see ourdedication in keeping our lawn care schedule. We feel our services will save the consumer time and money as opposed to attempting DIYlawn care. We will not bother our customers other than our initial meeting to discuss what needs done, before we leave we may check-in to make sure the client is satisfied, and we will do a follow-up in between appointments just to assure that there is nothing that needs done right away. We respect our customer's privacy and at no time will any information be given out. We only use the best lawn care products on our client's yards these products include Scott's lawn care. We believe this is a name anyone can trust and we certainly do. Scott's has a wide variety of lawn care products that include: lawn food, grass seed, weed control, insect, grub, and disease control. There are several services that we offer besides the usual mowing. 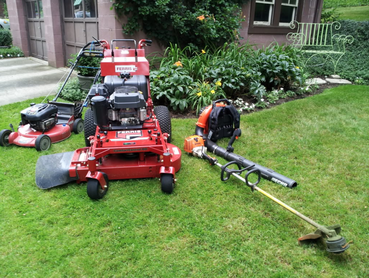 A couple of these services are; lawn aeration services which, is when we perforate the soil with small holes to allow air, water, and nutrients to penetrate the grass roots. 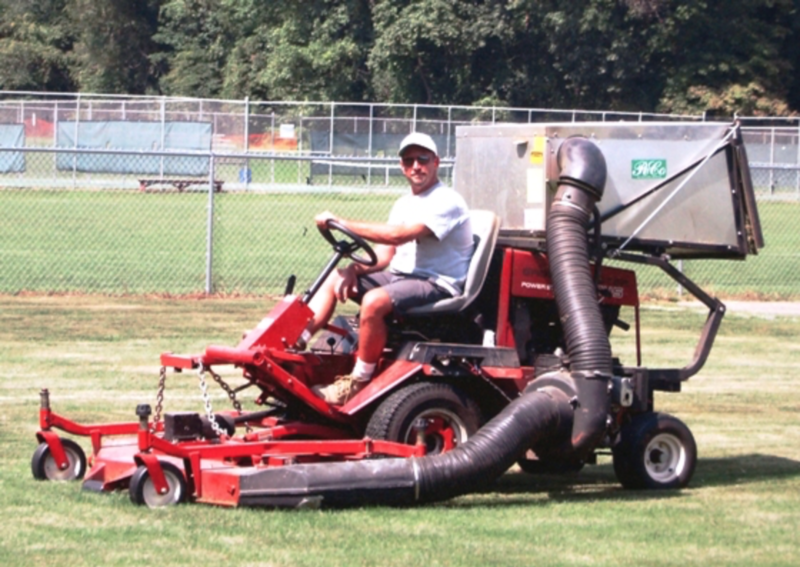 Perforating the soil will alleviate soil compaction, there are several reasons a yard should get aerated, and these include: the lawn gets heavy traffic, dries out fast and has a spongy feeling, and it is a newly constructed home. 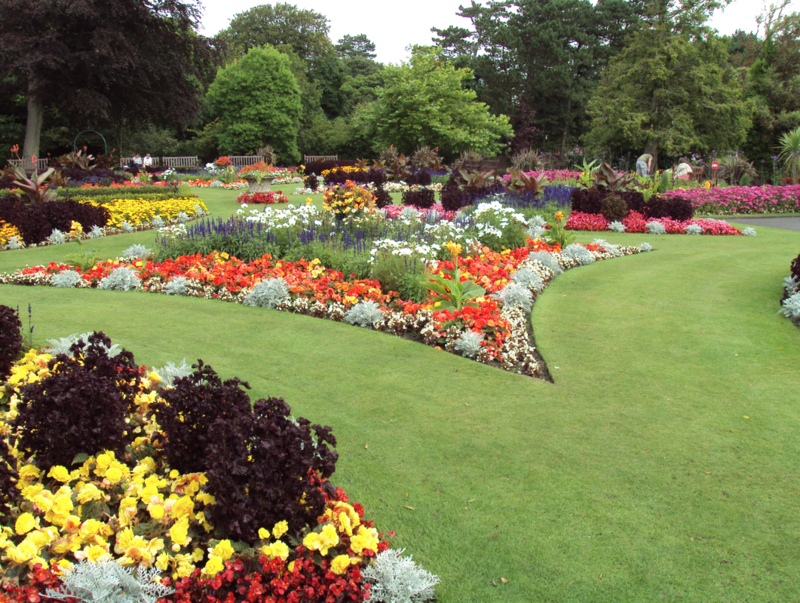 Greenwood Lawn Care is vigilant on making sure all lawns are green and healthy. We are very proud of our lawn services and dedication to providing our clients with lush and beautiful lawns. We provide our customers with a lawn care forum so that our customers have a place to go to learn and discuss lawns and lawn care. We want to make sure our customers get the absolute most out of our services, that is why we listen to the client. 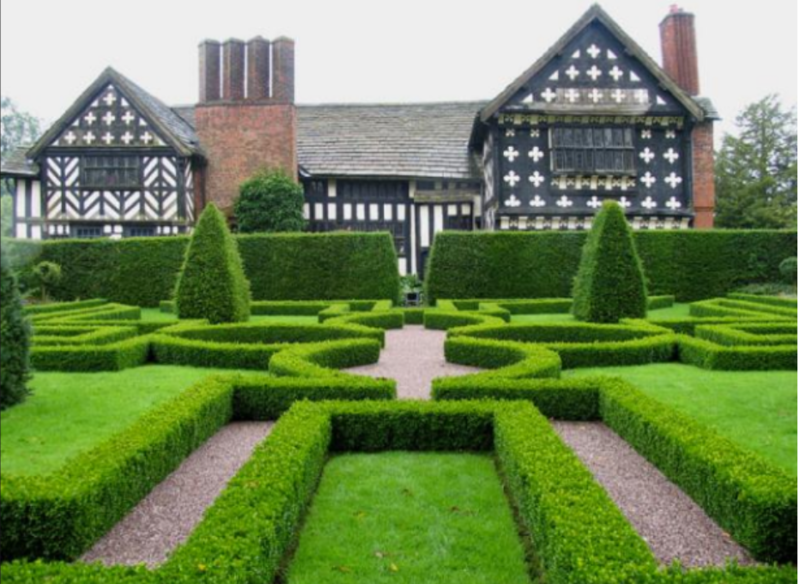 We also will discuss with our customers what the best course of action is for a particular lawn. The fact is what might be good for one yard may not be right for the next. 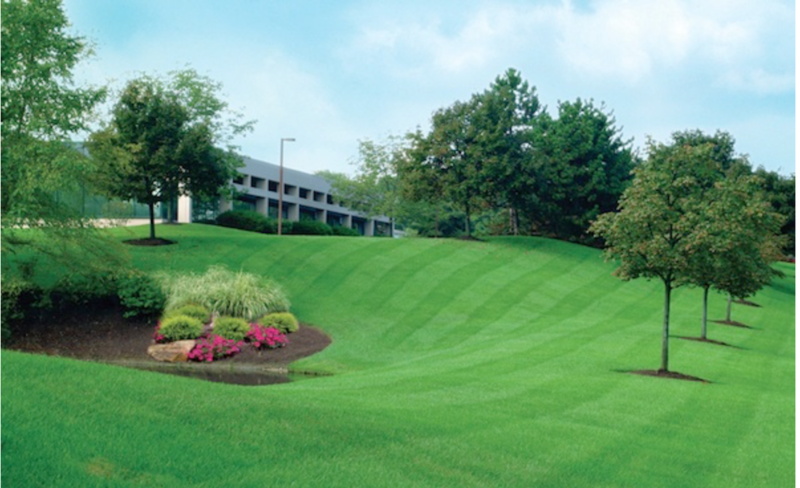 Lawn care is our life, and we strive to provide the absolute best service to our community. We communicate with our customers before, during, and after the work is done. This way we can ensure what the client wants, we know while we're doing it that we're doing it the way that is expected, and we follow up to make sure each customer is happy with our work. It is crucial to us that we have continued service with each client and we know the way to do this is through active communication. 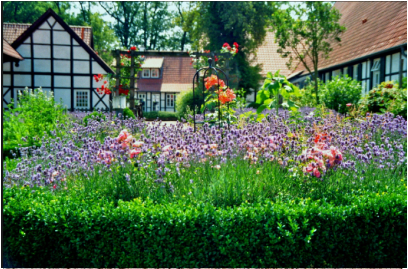 A person's yard is a reflection of that individual, and as a homeowner making sure the yard is immaculate and well maintained is vital. 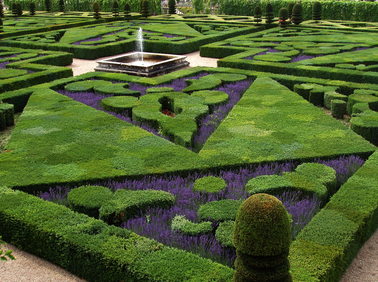 Homeowners who think a DIY lawn is the way-to-go may want to think again. 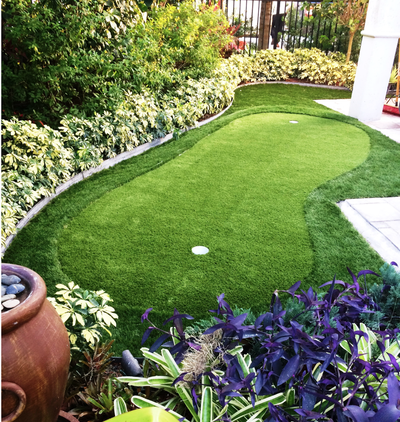 It takes a lot of work first to create the perfect yard and secondly maintain that yard, so before somebody decides to go about it solo, taking a moment to think about if there is time to do it is crucial. If the answer is no, then this is a chance to contact our lawn care company. We want to not just work for our customers, but we also want to build relationships with each client. Because by treating our customers like family we ensure that the client feels well taken care of and important. Our lively hood depends on our customers which,is why we are determined to make sure each one is thoroughly pleased with the work we have done. We also ensure that we do clean up before we leave the property, which is another way we maintain an excellent relationship with our customers. There are a lot of companies out there that just mow the lawn and leave; we are not like those companies. Not only do we do the task of mowing, but we also provide tree and shrub services plus mulching and pruning. 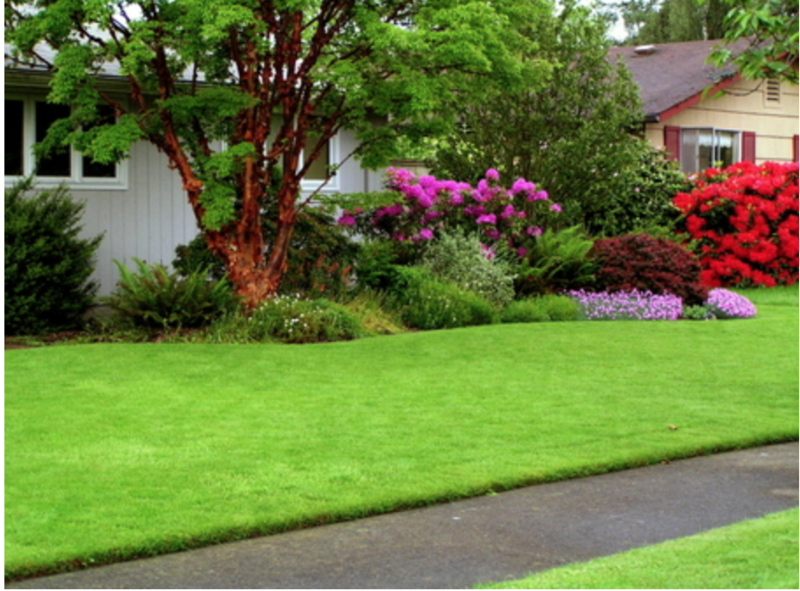 We want our name to be synonymous with excellent lawn care, so when somebody hears Greenwood Lawn Care, they know that we are the best for whatever lawn care needs they may have. Our company strives on word of mouth so if we've done an excellent job we urge our clients to tell others. We want to be the main lawn care company in Greenwood, and we plan on doing that by providing the top lawn care professionals. Also, each employee of Greenwood Lawn Care will be well versed in everything lawn related so they are prepared to answer any questions. If you have any questions regarding our services, please contact us here. 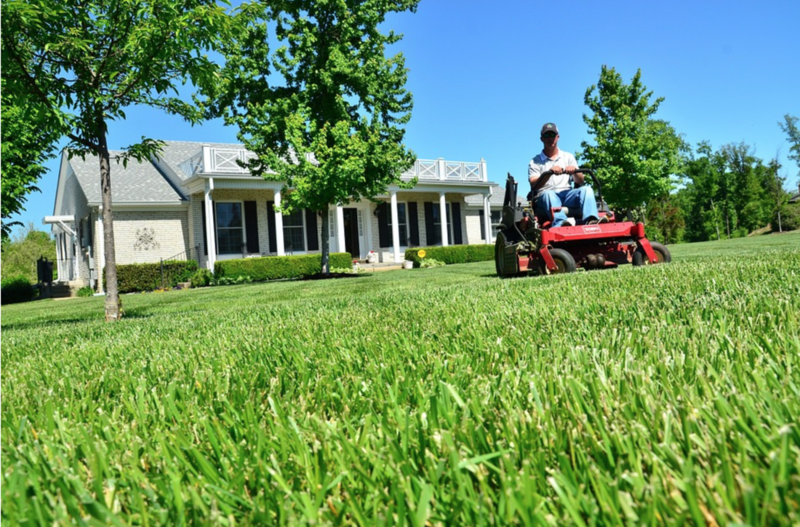 ​​THE PREMIERE LAWN CARE SERVICE IN AND AROUND GREENWOOD, INDIANA.